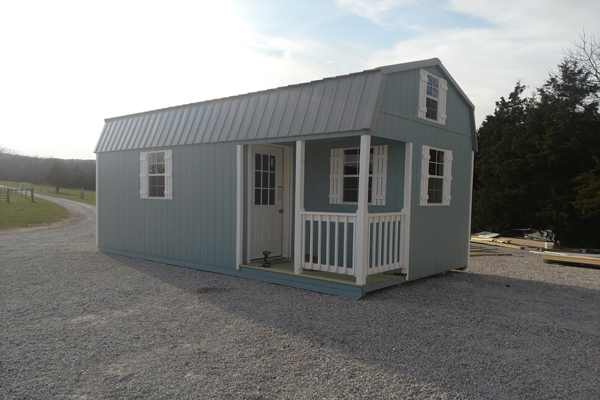 Find your next home in a Portable Cabin Shed that is built in Missouri. 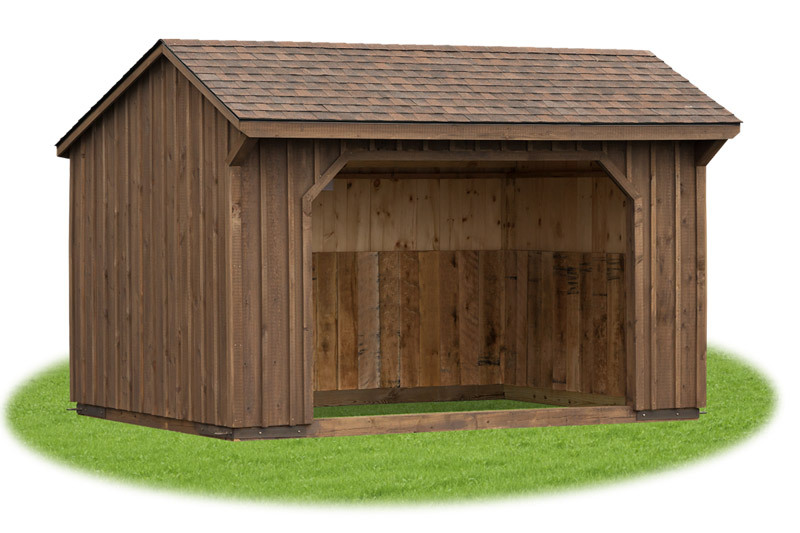 Or add a very special touch to your backyard with a small backyard space to extend your home. 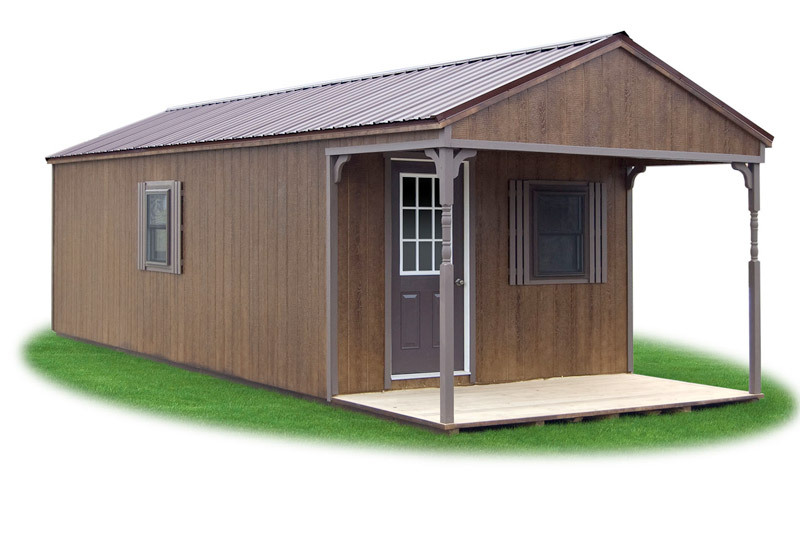 These Quality Built Cabins are built from our line of Prefab Storage Sheds and can be customized in many ways. 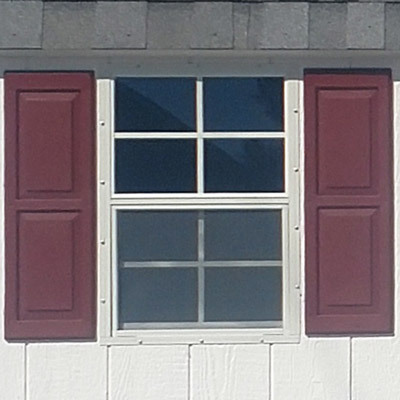 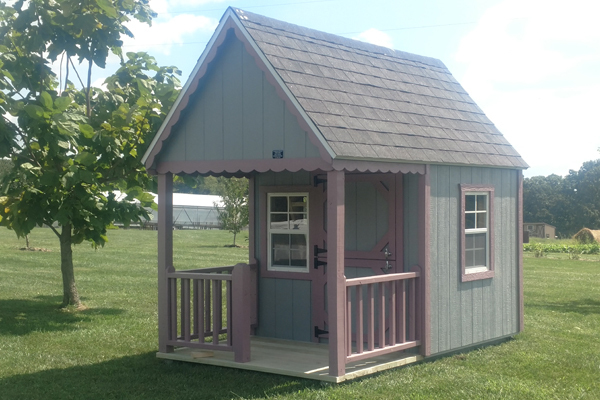 Our standard Playhouses are built by Amish builders they build every building like building for their kids, they will last a long time. 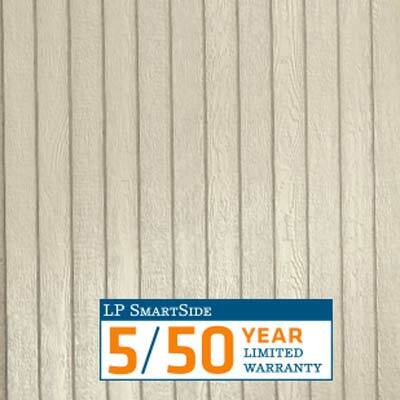 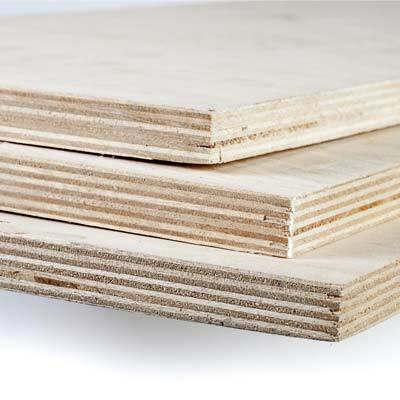 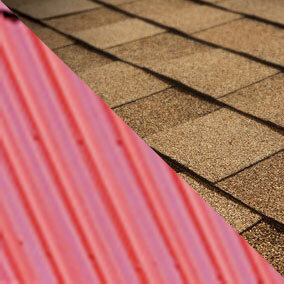 Get A Free Quote now.